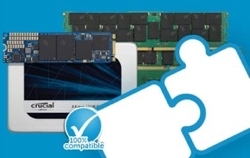 It offers significantly faster read and write speed compared to any SATA based SSD and HDD. It is hard to argue with that performance at that price. 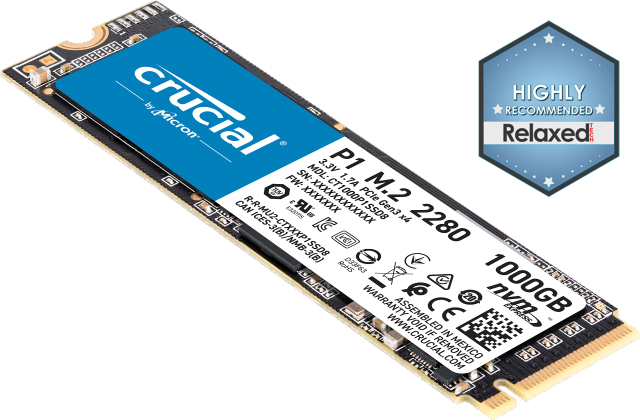 "The Crucial P1 NVMe M.2 SSD has several key benefits that are proven winners in consumer SSD sales." Crucial BX500 is a great option if we are considering an upgrade from an HDD to SSD but we don’t have a high budget. If we are looking for the best memory kit with RGB lighting then there is probably no better option than the Ballistix Tactical Tracer RGB. Final Score: 95 out 100...The new DDR4-3200 variant of the Sport LT is simply the most refined, most versatile, and yes best value Sport LT model released to date. ...it has really high overclocking potential and offers high performance even at default settings.